These performances of are being recorded live for a future release. To ensure a quality recording, please keep audience noise—other than applause—to a minimum. 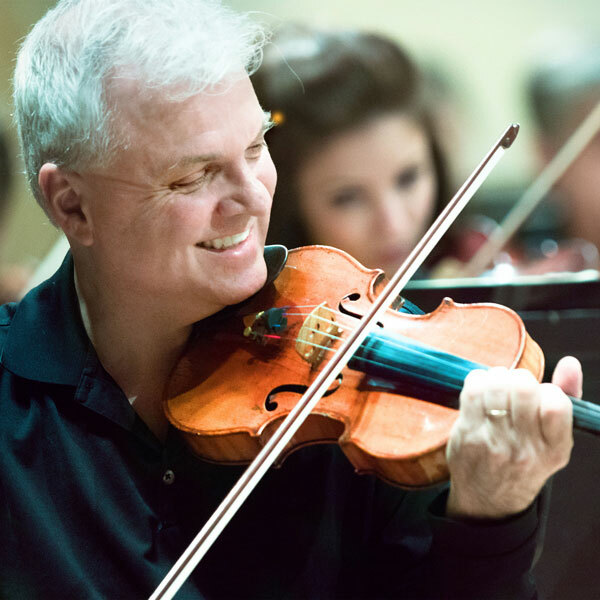 Concertmaster David Halen performs Vaughan Williams’ The Lark Ascending, showcasing the dark and rich sounds of a violin while telling the story of the skylark in George Meredith’s poem of the same title. Brahms Second Symphony was written with amazingly careful detail and represents a melodic genius in the composer’s glory years. Whether you are new to classical music or are a seasoned enthusiast, Eine kleine Nachtmusik is a familiar favorite that is full of energy, lyrical contrast and sheer beauty.